If you’ve known me since before 2016, you may have heard me complain about running. 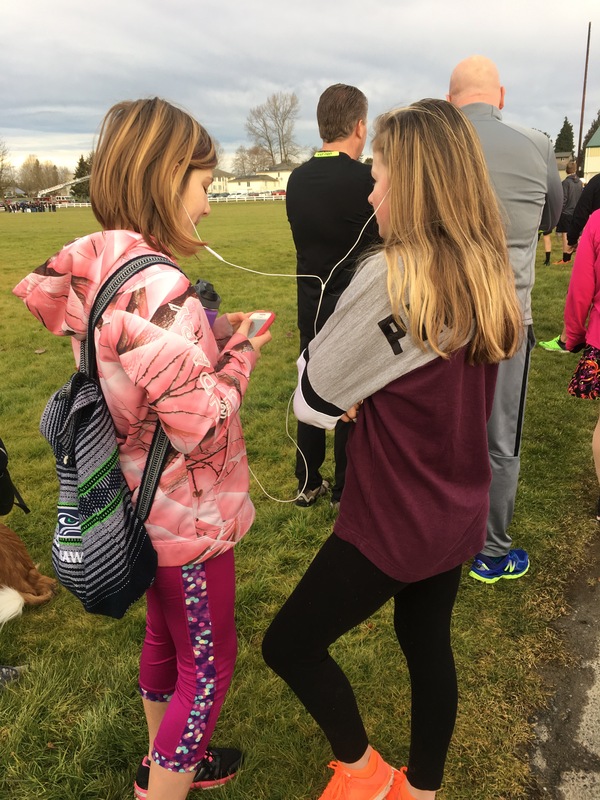 Jogging, running, sprinting–whatever rate or route, I have not been much of a fan. This has been particularly frustrating in a family of runners. 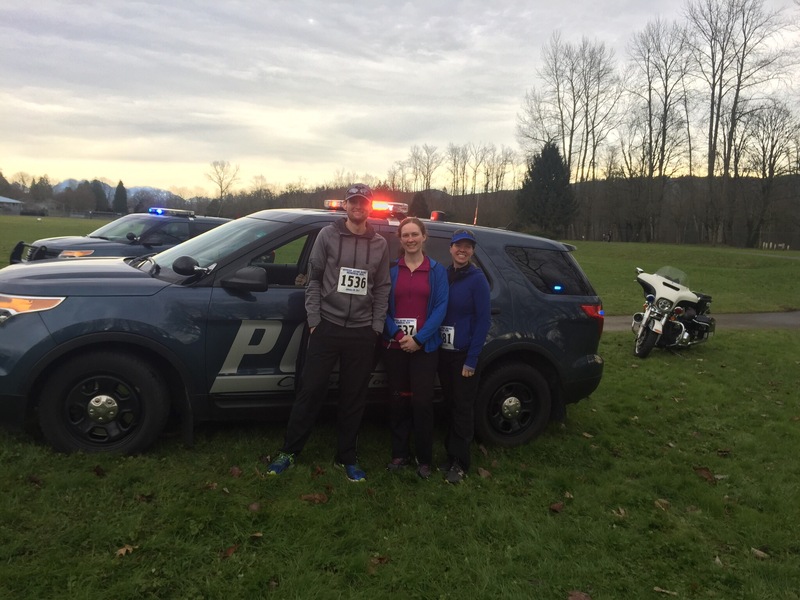 Brigitte and Mike run all the time, Emily ran cross-country in high school, Grandmother and Grandfather still participate in the Sound to Narrows run every year… in our household, running has always been a part of life. That is, for everyone but me. I don’t know why I disliked running so much. It’s not like I was doing it wrong. One foot in front of the other at a more rapid pace than walking, right? Yet every time I tried, I was full of bitterness and excuses and didn’t want to do it. Living in Missouri, I tried to get into running to stay in shape, but I still despised the activity and found everything else to do instead of run. Somehow, once again I find myself coming back to the Camp Muir hike last year (2016) as the time that changed everything. When Taylor said we would be going to Camp Muir, I knew I needed to get ready. I didn’t know how I would do at elevation, I knew it was a lot of elevation gain, and I worried that I wouldn’t be able to make it. 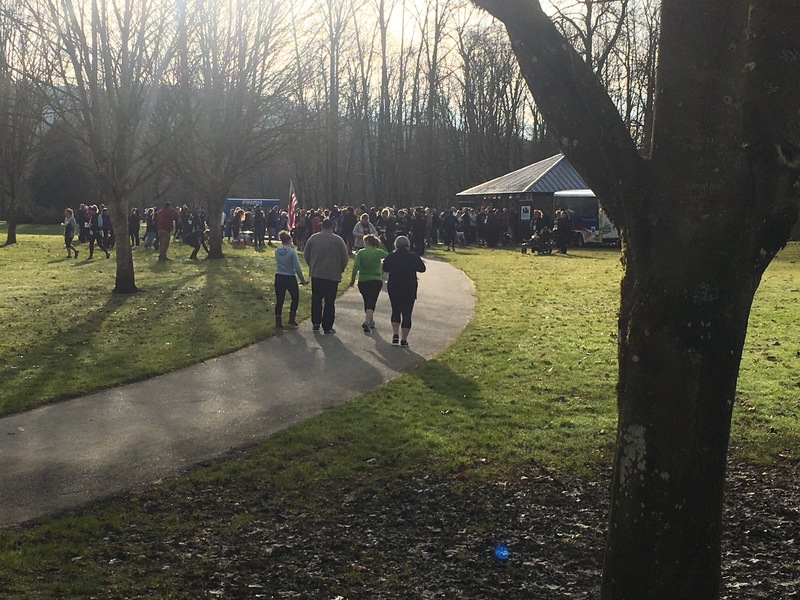 To make running more palatable, I went to Point Defiance park in Tacoma and ran on the trails there. My reasoning was that trails were away from cars, had changing scenery, and might be more pleasant than just running on a road or track. I can’t remember how far or how fast I ran in those days leading up to Camp Muir, but I found that I was able to tolerate it. After Camp Muir, I felt very clearly how much I needed to keep working out, but I also felt a sense of accomplishment and pride since I had made it. The motivation to keep improving so I could tackle more mountains helped inspire me to keep running. For the rest of the summer, I would stop at Point Defiance after work when I could and would run the trails. Soon my distance was improving, my pace was picking up, and even though I wasn’t in love with the activity, I was doing it and not hating the process! 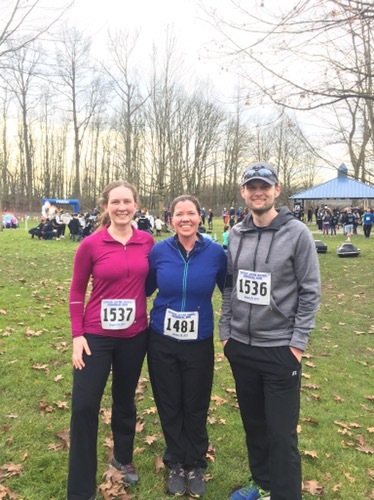 I knew I had come a long way when I found myself no longer balking at running with my mom and sister. Not only did I enjoy being out there with them, but I found that I was keeping up with Emily quite well. I was psyched! Now, fast forward to this weekend. Even though I have slacked off this winter and didn’t run enough, the hiking has kept me active and my attitude has definitely improved. 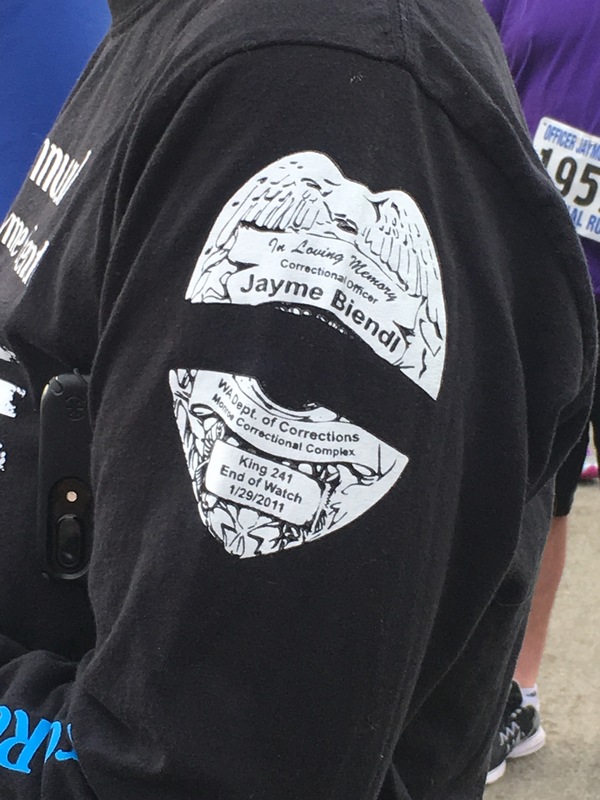 When a coworker suggested I join a few of them for the Jayme Biendl Memorial Run – 5K, I was nervous but decided I would give it a try. 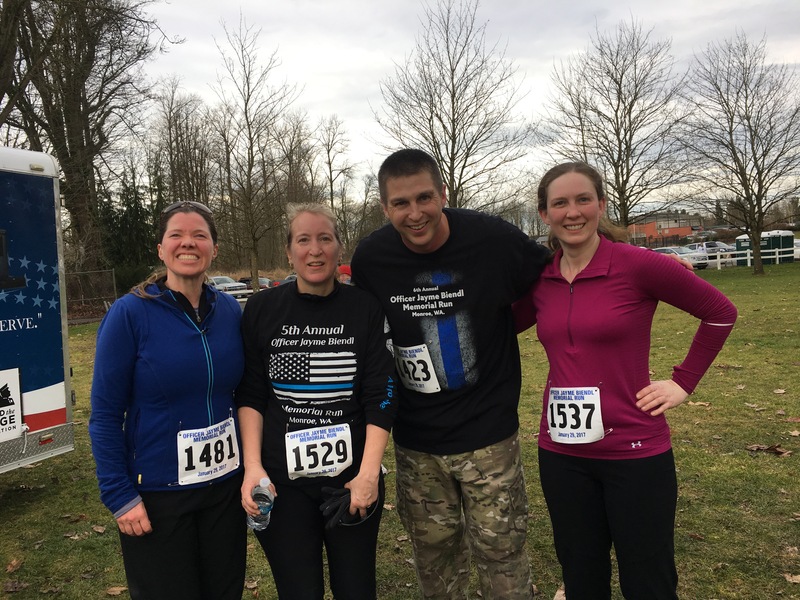 This run is dedicated to a Corrections Officer who was murdered by an inmate while on-duty six years ago. 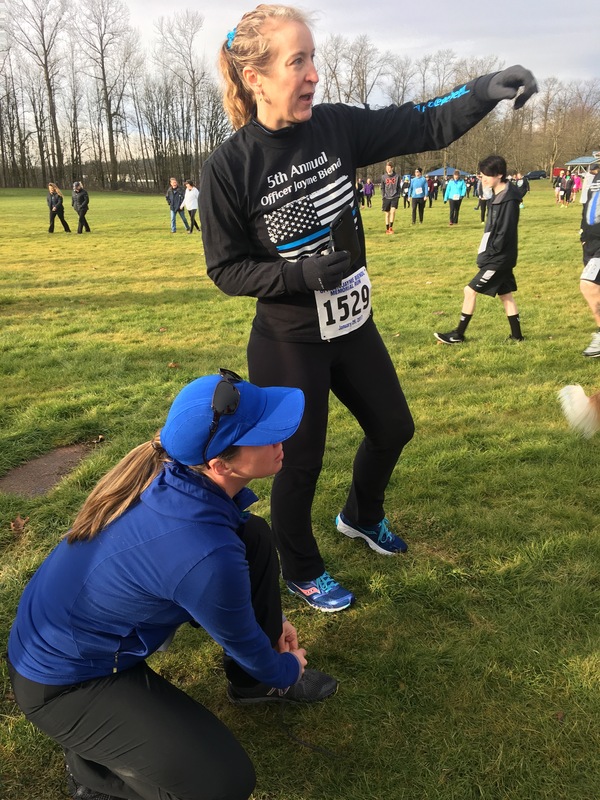 I decided that even if I wasn’t the fastest, I would run for her and for the other Corrections Officers that I know and whose safety is always on my mind. Only one person from work, Oriana, was able to go and my friend Patrik joined us in place of a coworker who had to drop out at the last minute. 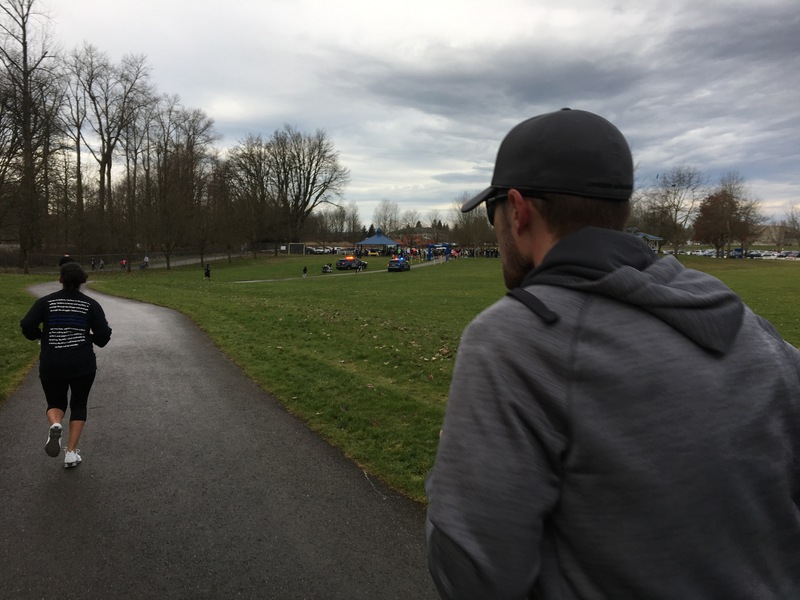 We carpooled to Monroe and assembled at the park, each of us prefacing the run with comments about being out of shape, not worrying about pace, etc. 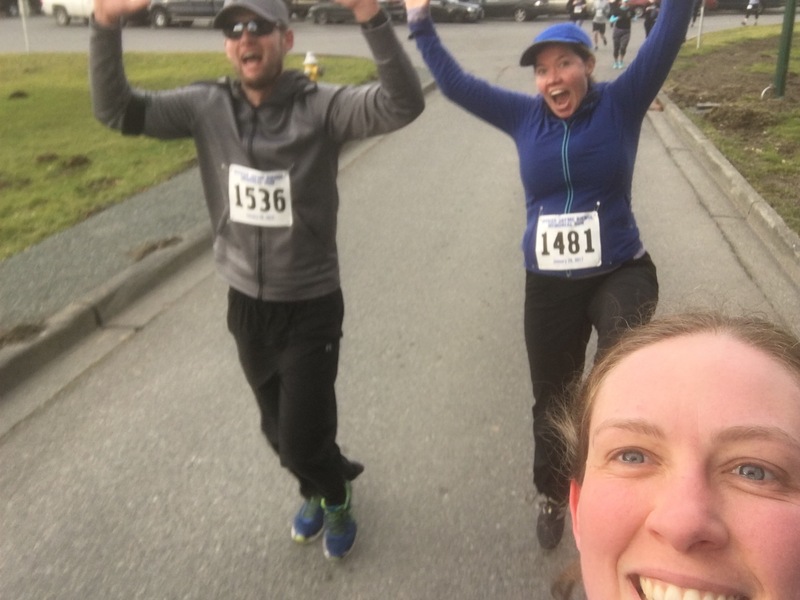 Finally, we agreed that running as a group and finishing was important, speed be damned. 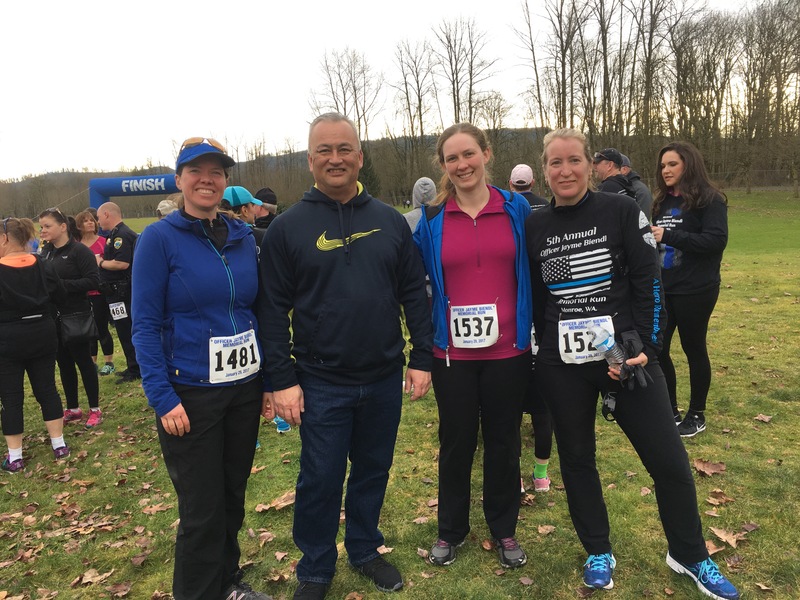 As we gathered with the rest of the runners, Oriana and I noticed a few familiar faces of people we knew from different work locations, and the sense of camaraderie grew as we were all there, united by our careers and the thin blue line that has come to impact us all. 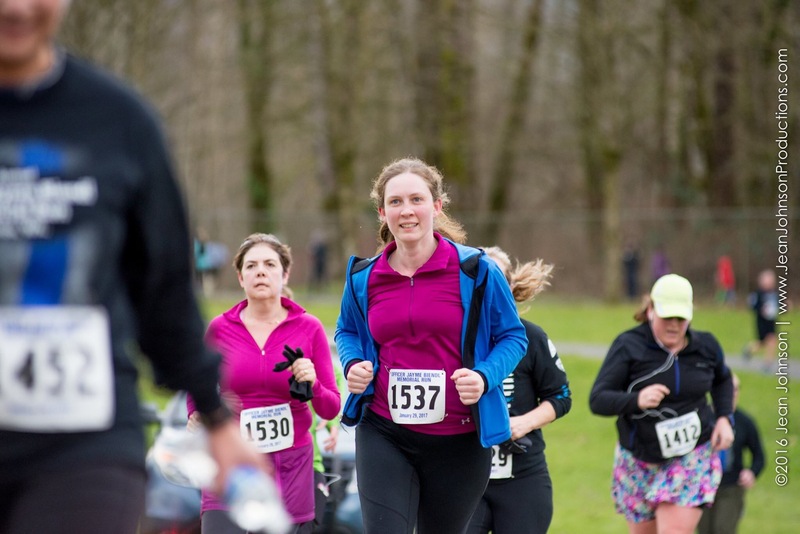 By the time the run started, I wasn’t nervous or hesitant anymore. For the first time in my life, I was excited to run! 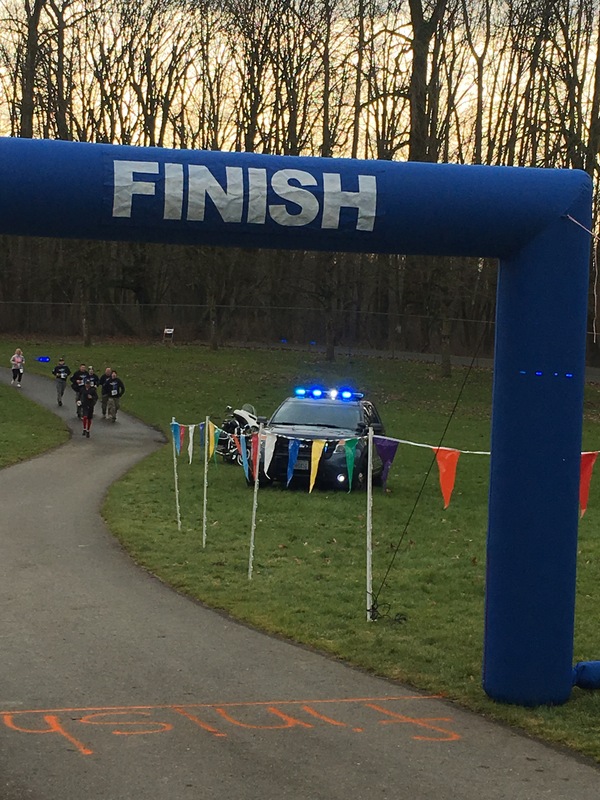 The course took us across the park and up the street to the prison where officers stood by with water, cheering us on as me passed by. At the top of the hill there was also a memorial to Jayme, her smiling photo surrounded by flowers and watching us pass. 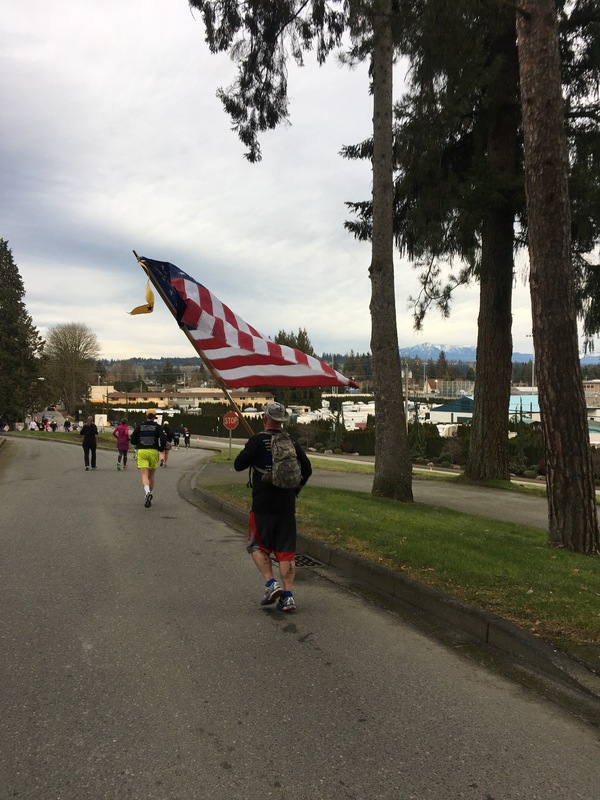 Some saluted, some stopped to reflect, I put a hand to my heart and nodded as I ran by. I never met her, but I still see the impact that her life and tragic death have on the people around me. 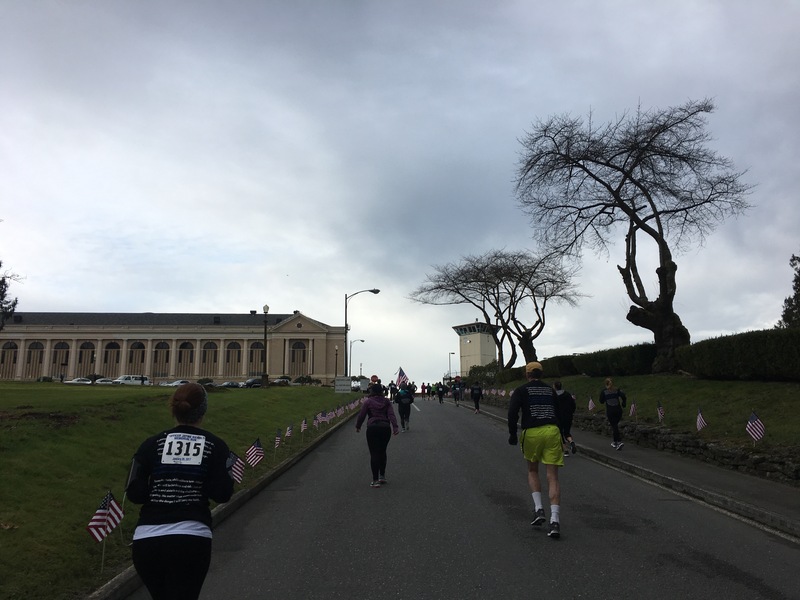 The course then looped us back the way we had come, and my joy increased as I saw how many joggers and walkers we were passing on the way back. Maybe I wasn’t the fastest that day, but I was definitely in the top 25% and that is something I never thought I’d see. 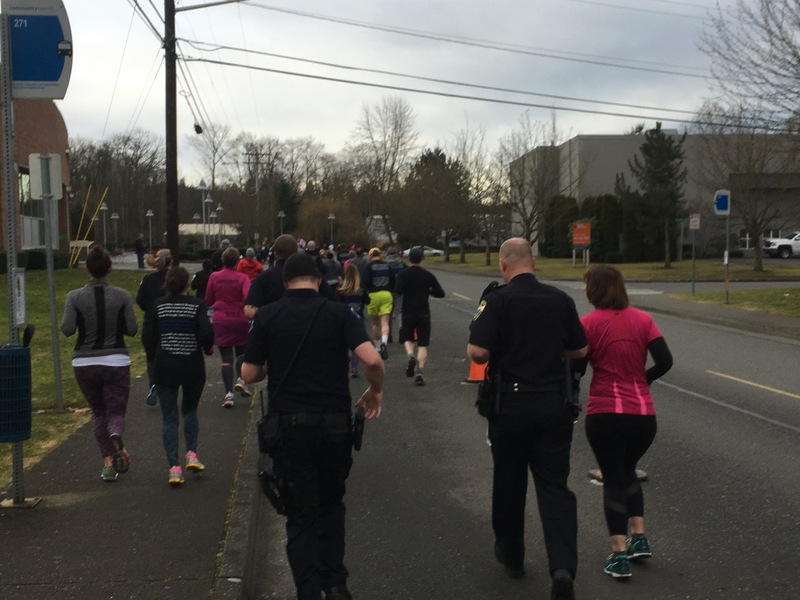 I was also inspired by the police and Corrections Officers who were out there running in their gear. The dedication and love these men and women share is truly touching. It’s a side of law enforcement I wish the rest of the world could see more of. Oriana and Patrik tapped into their reserves and sprinted ahead at the very end. 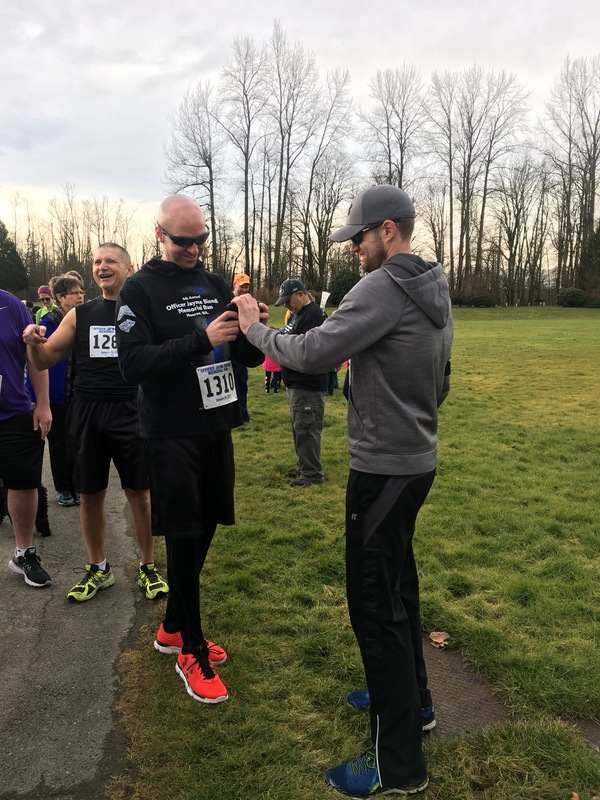 I watched them run but was happy to stick to my pace and approach the finish line knowing this day would be another important milestone for me. I never thought I would enter a run willingly, let alone finish it at around 32 minutes without giving up or waking once. Next time I’ll run for speed, next time I’ll mind my pace, next time I’ll push myself to finish strong… but what’s amazing to me is simply the presence of those two words: next time.